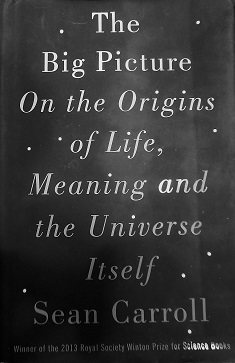 Part 11 and the final part of my review of the book: “The Big Picture: On the Origins of Life, Meaning and the Universe Itself,” by Sean M. Carroll. Part 10 is found here. And he writes that it takes courage to face up to the finitude of and the limits on our existence. Thus he agrees with Druyan that it was only chance that she met Sagan. The message here is that man is just another animal and not any more important that a sea slug. By chance we meet our spouses—there is no more meaning in our existence than chance. But he tries to add meaning by saying that these are emergent ways of talking about our human-scale environment. Nothing more. We could discuss where such ideas have ultimately led to. In the 20th century alone at least one hundred million people were killed, directly or indirectly, by atheistic despotic regimes, which were the invention of man’s values. Nazi Germany eliminated the handicapped because of ideas from inside the mind of man—ideas that were based on humanist Darwinian thinking. That is true. 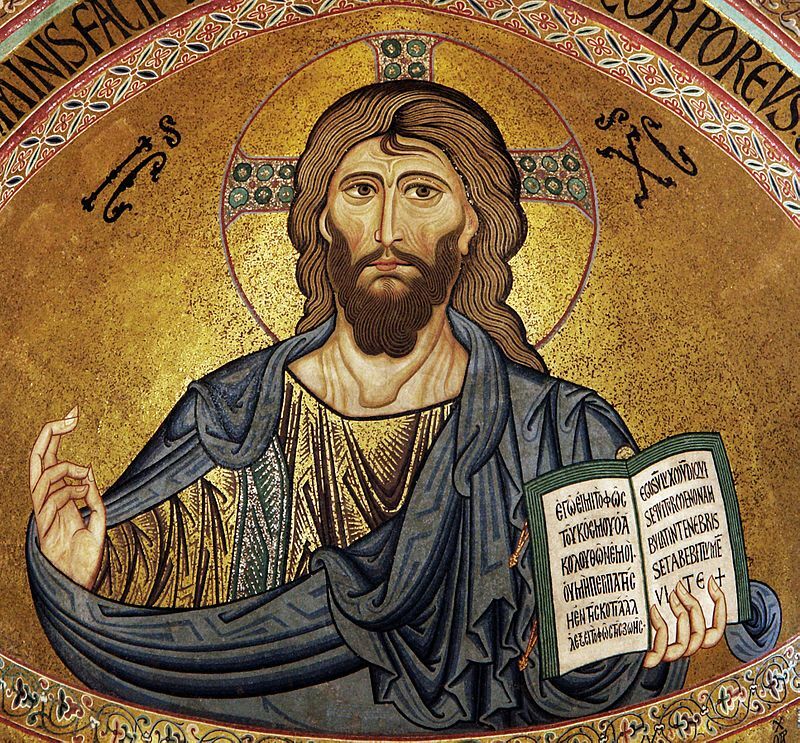 But in a culture that developed from the Judeo-Christian mind-set it is not surprising that altruism in part remains in the society, even among atheists. But what is their motivation. It would seem they would be acting contrary to their selfish Darwinian belief system. The unsaved sinner did not just think it would be a good idea to help the poor themselves. History tells us—Hitler, Stalin, Mao, Pol Pot, to name a few—that man’s ideas are decidedly selfish and destructive. The scriptures tell us (James 4:1-2) that it is from lust (or desire) that many undesirable actions and even wars result. And he tries to give it a positive spin, but not by mentioning any of the negative traits that desire or lust lead to. He says once we have provision of food and shelter we challenge ourselves to show some accomplishments.